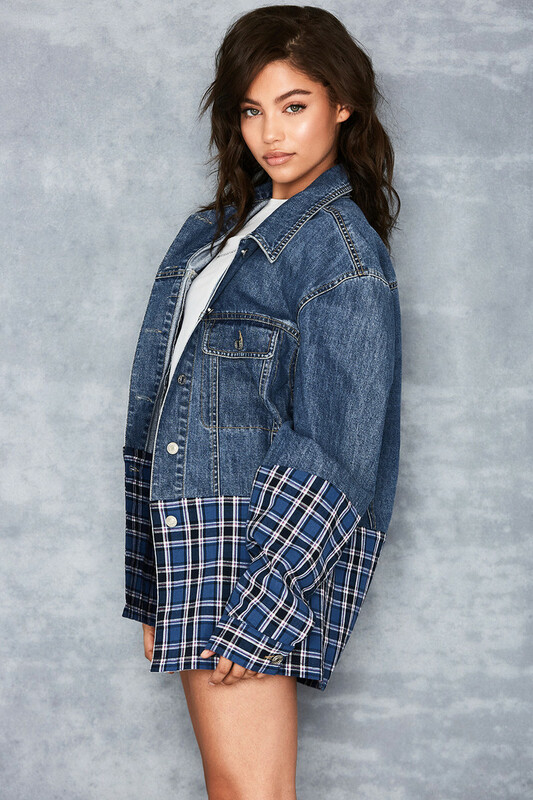 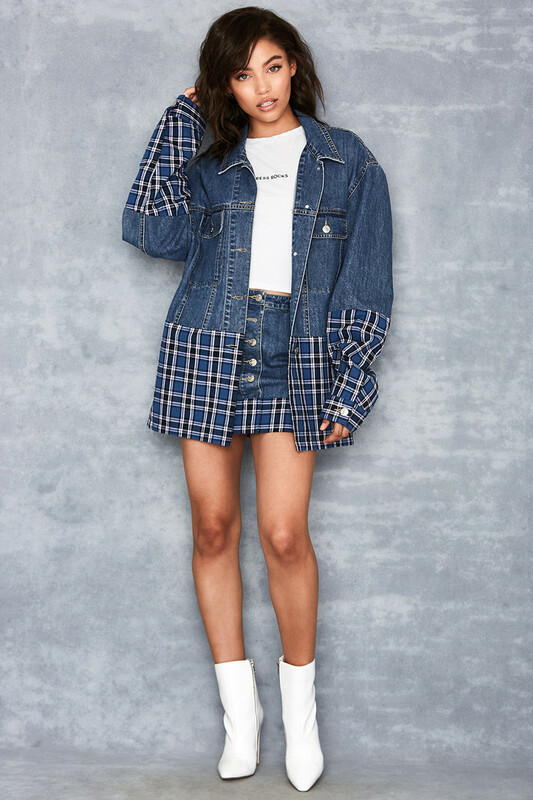 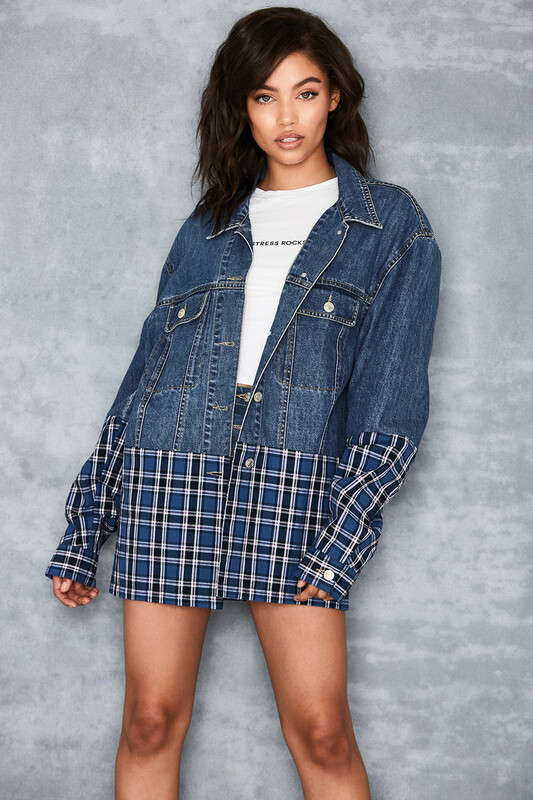 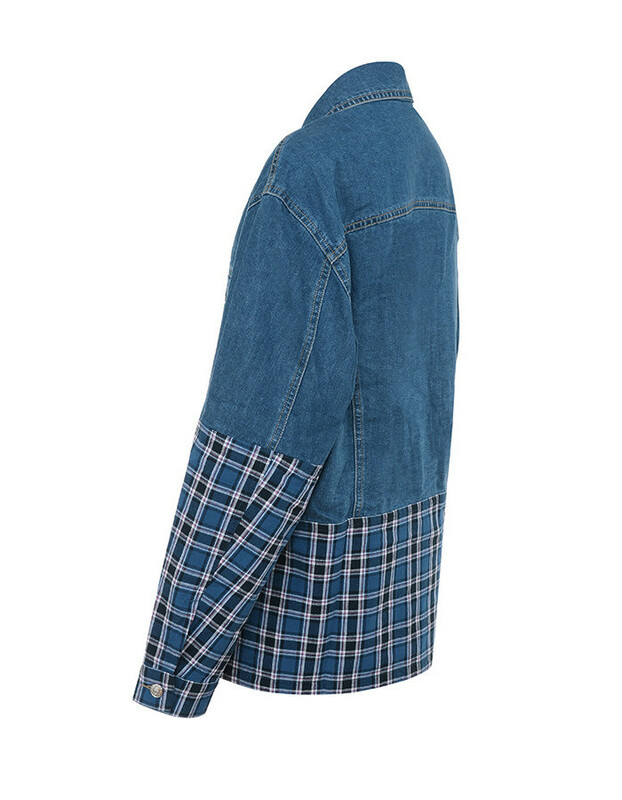 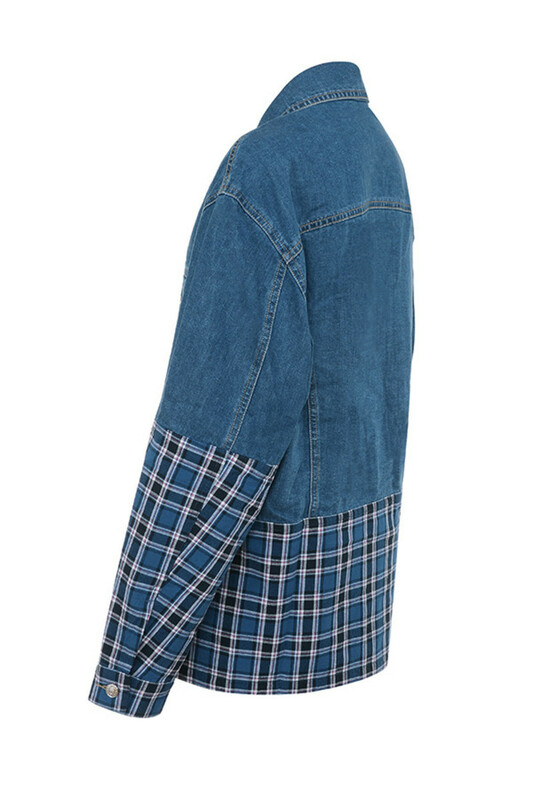 This oversized jacket with plaid flannel pairing is a super transitional piece. 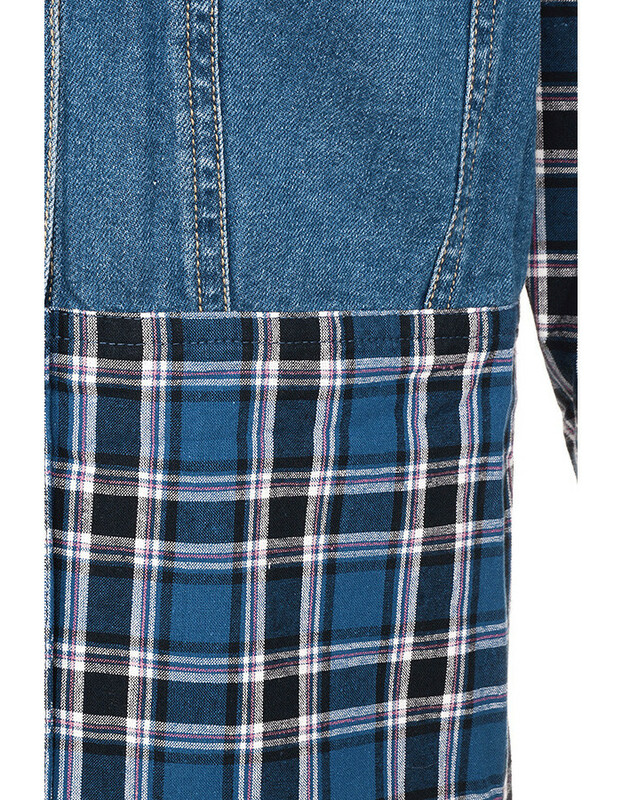 Made from a stonewashed denim and blue plaid flannel fabric, 'Enthuse' looks great over denim or paired as our designers intended with the 'Mystery' skirt. 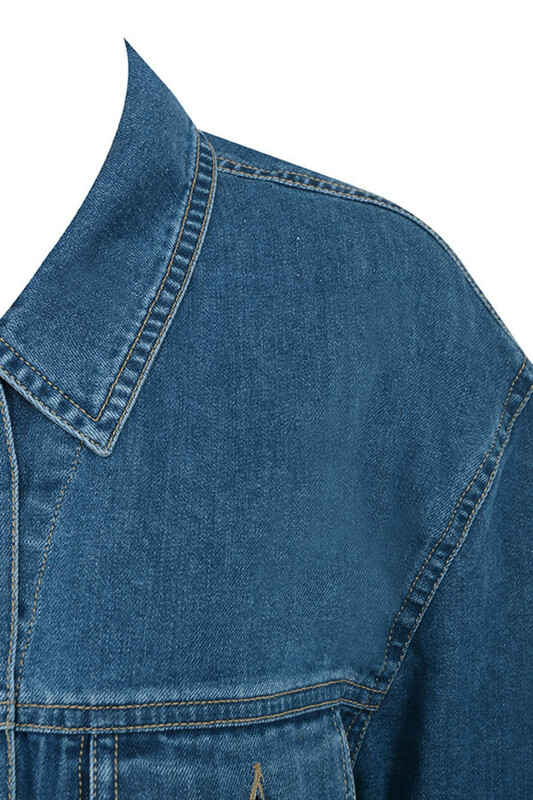 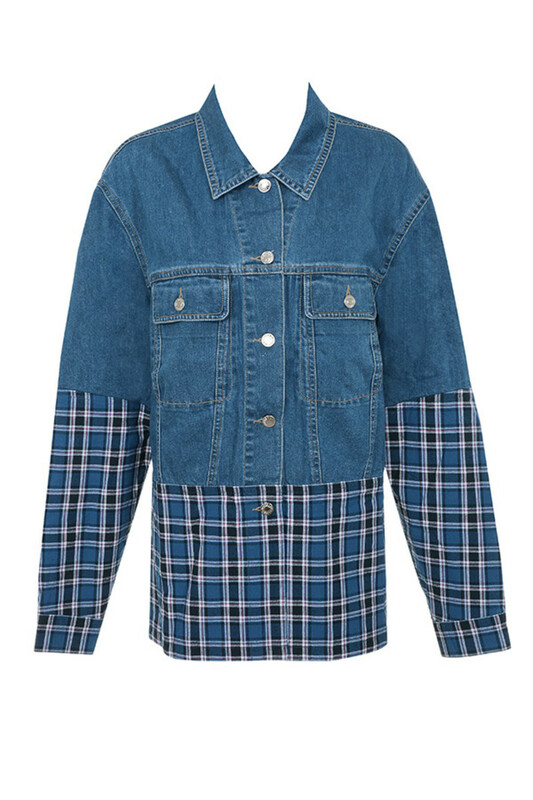 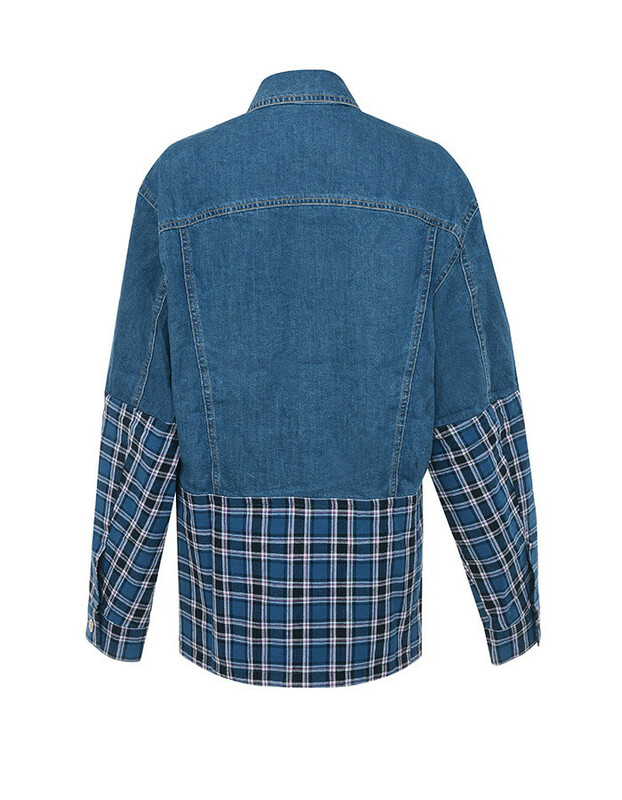 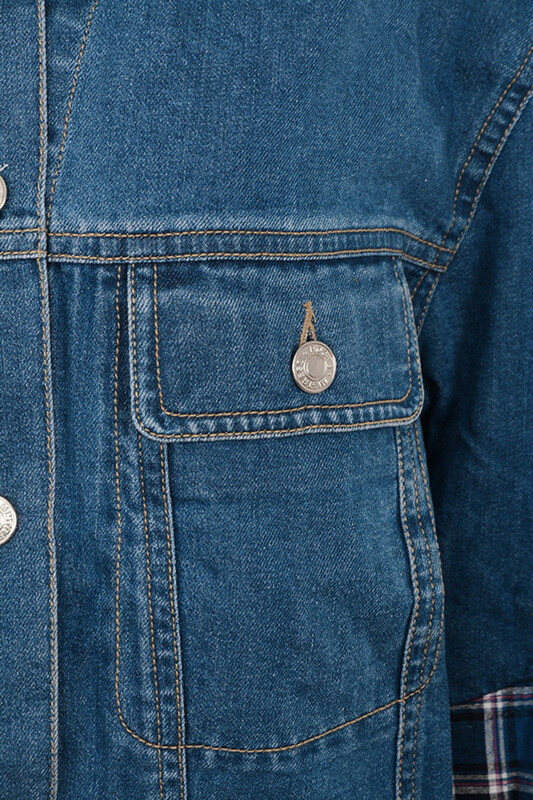 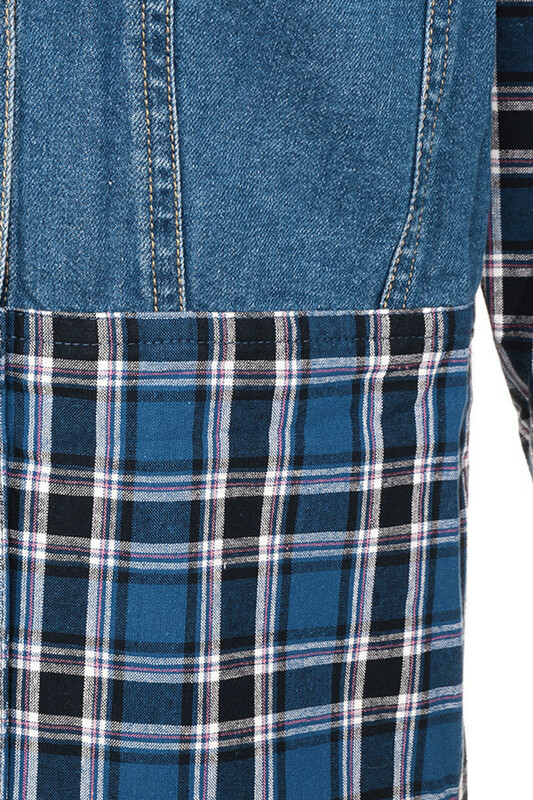 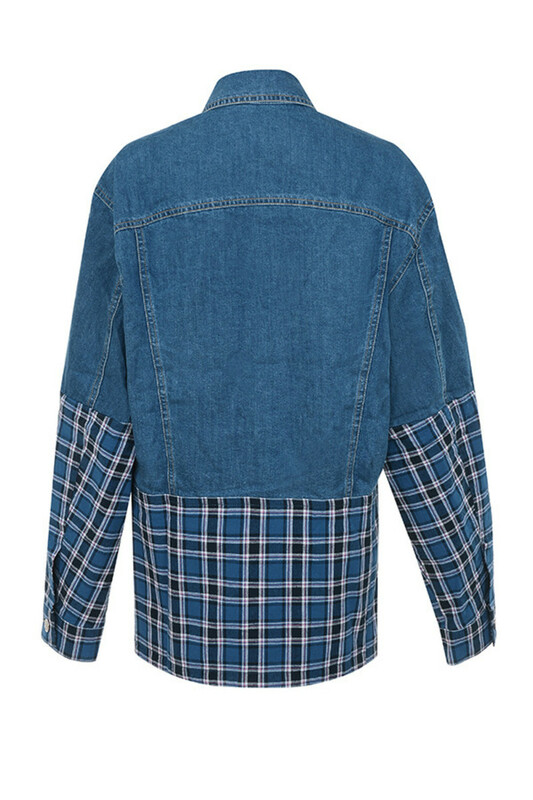 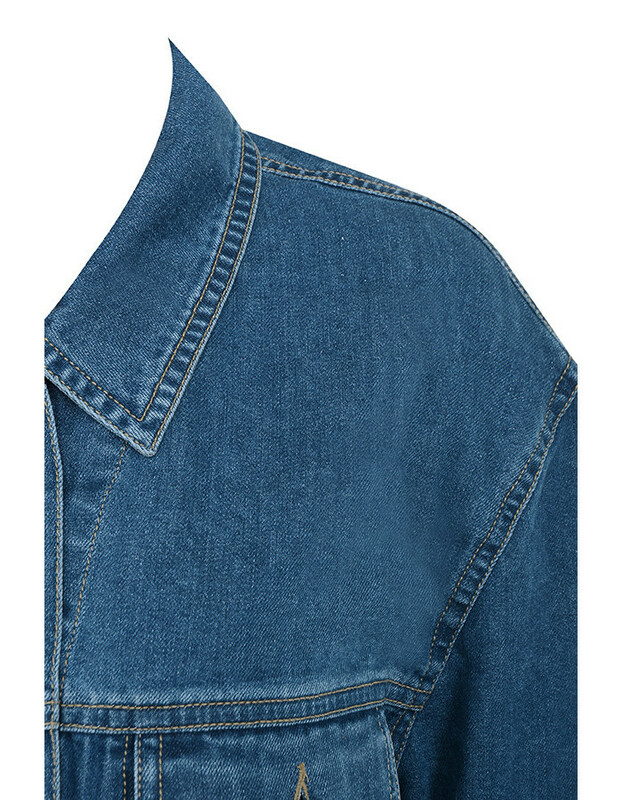 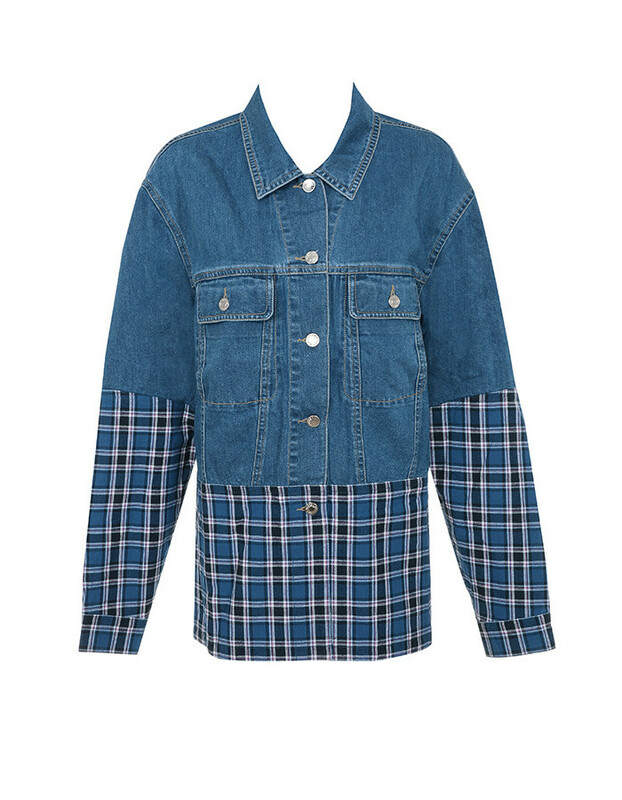 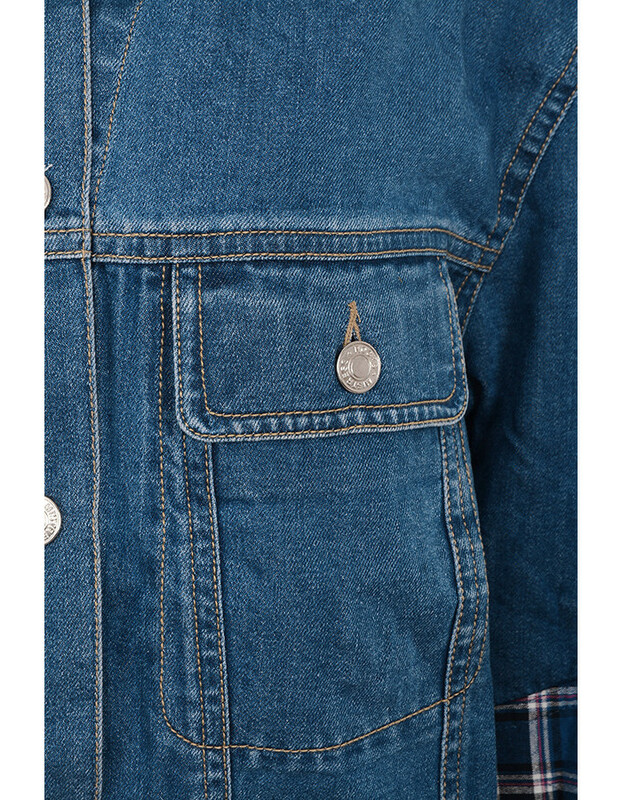 Made from Denim and Flannel.